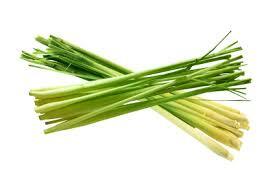 a natural oil typically obtained by distillation and having the characteristic fragrance of the plant or other source from which it is extracted. 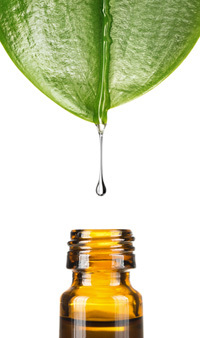 Simply, the "oil of" the plant from which they were extracted from and found in the seeds, bark, stems, roots, flowers and other parts of plants. 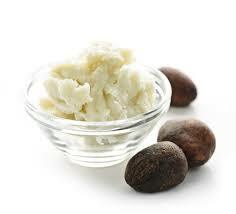 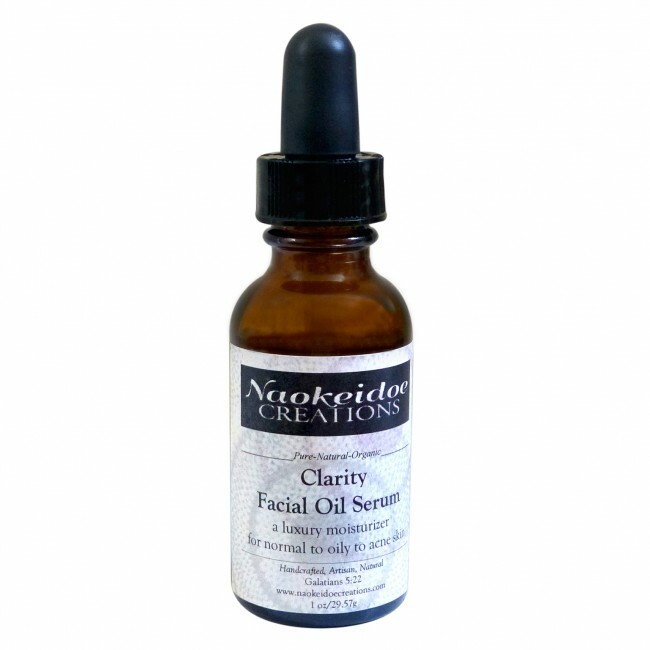 These oils are used for their pure, all natural aroma and scent and also for their amazing therapeutic properties. 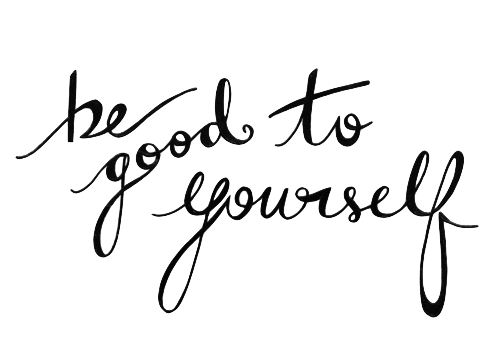 Popular essential oils include lavender, tea tree, lemongrass, peppermint, spearmint, cedarwood, patchouli, rose geranium, orange, lemon, lime, bergamot, basil, clove, thyme, cinnamon, frankincense, myrrh, palmarosa, anise, cornmint, rosemary and so many more. 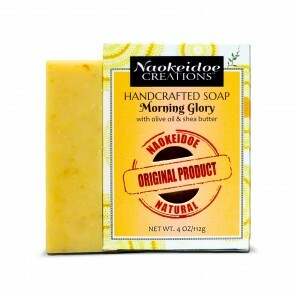 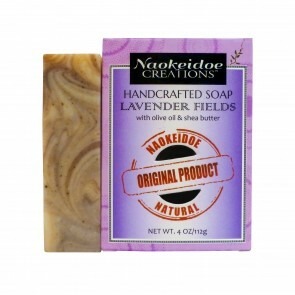 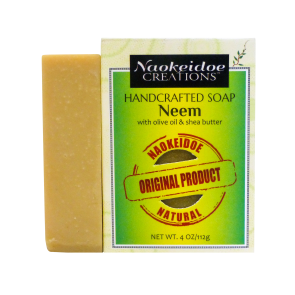 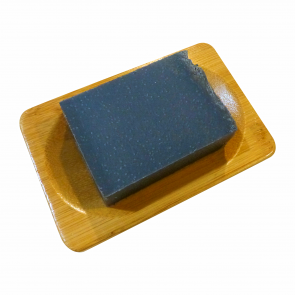 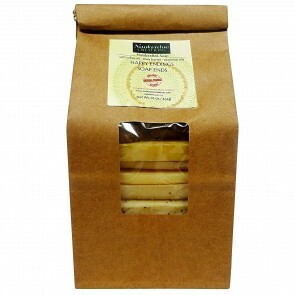 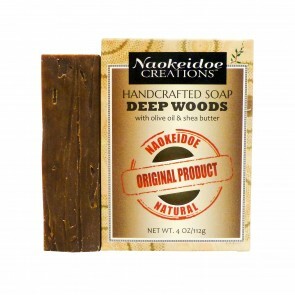 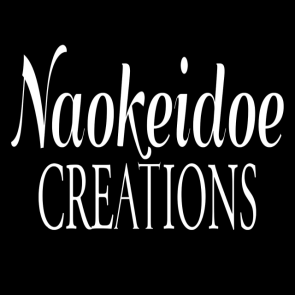 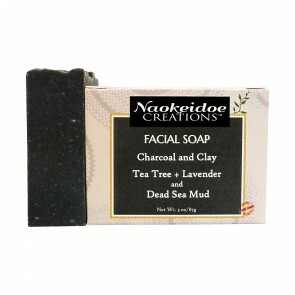 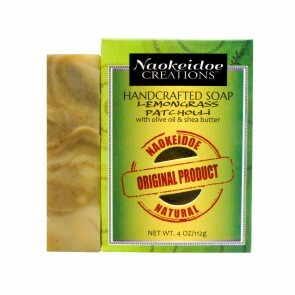 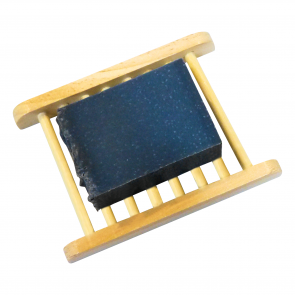 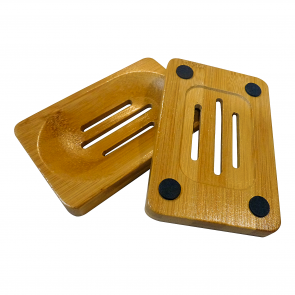 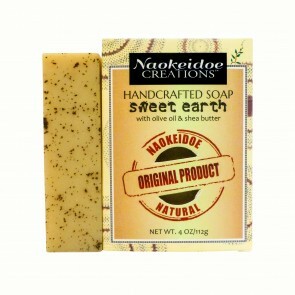 Naokeidoe Essential Oil Soaps are handmade, artisan soaps that are only fragranced with 100% natural, high-quality, therapeutic grade essential oils that are organic and wild-harvested. 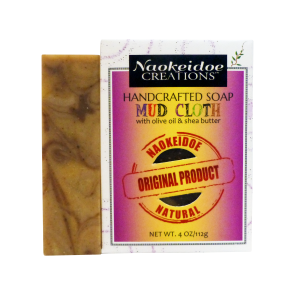 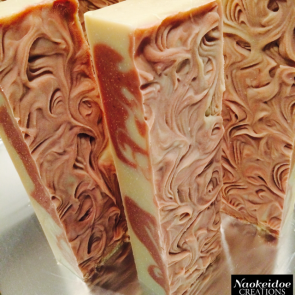 Each batch of soap is handmade in small batches and due to the hand crafted nature of our soap, each batch may have slight variations in color, swirl patterns and designs. 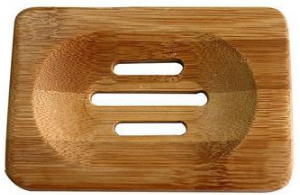 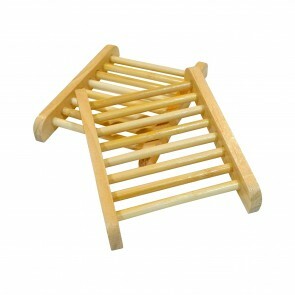 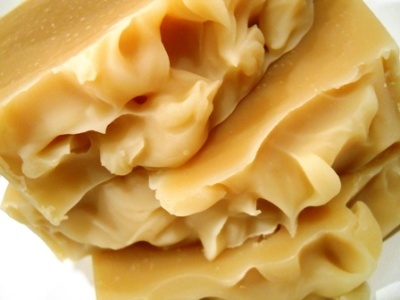 The unique characteristics are inherent to that batch. 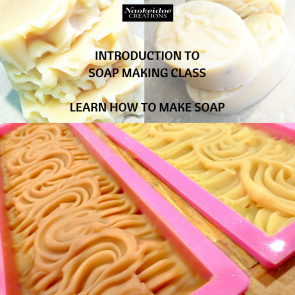 Each batch and bar of soap easily takes on its own unique beauty. 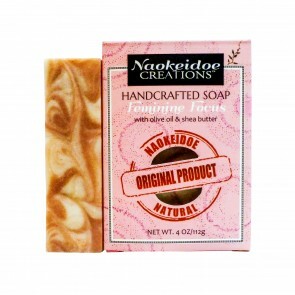 Just like us, each soap is unique and wonderfully made.